Charming country village designed with exclusive items @ The Collage! 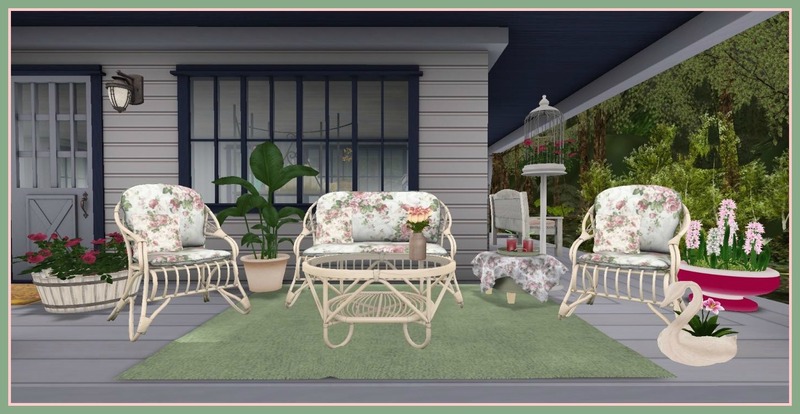 Homestuff | Spring (Cabin) Fever! Log Cabin fever with Homestuff Hunt item!